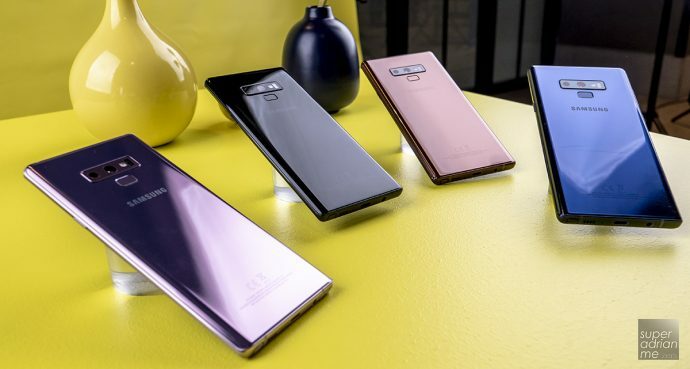 Singapore will be one of the first countries to have the Samsung Galaxy Note9 on the store shelves. What’s more? Samsung will be holding a pre-order promotion for the launch of the Galaxy Note9 in Singapore. 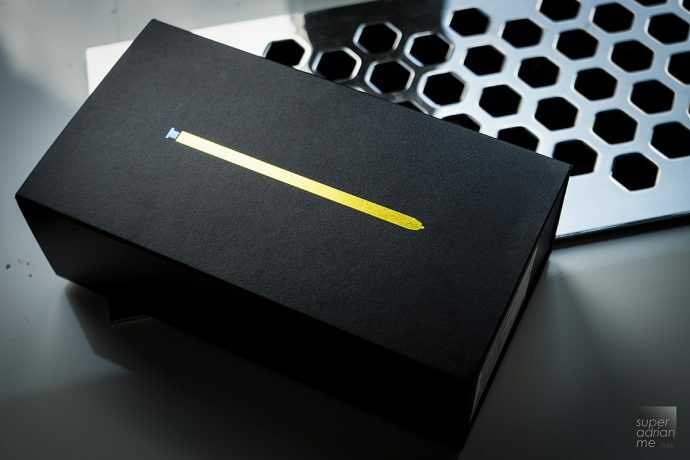 By successfully purchasing the Galaxy Note9 (128GB) during pre-order, you will be entitled to a free upgrade to the Galaxy Note9 (512GB), worth S$330, at the point of collection or delivery (upon full payment) of your Galaxy Note9 from 22 August 2018. The Galaxy Note9 will be available in Ocean Blue, Metallic Copper and Midnight Black. 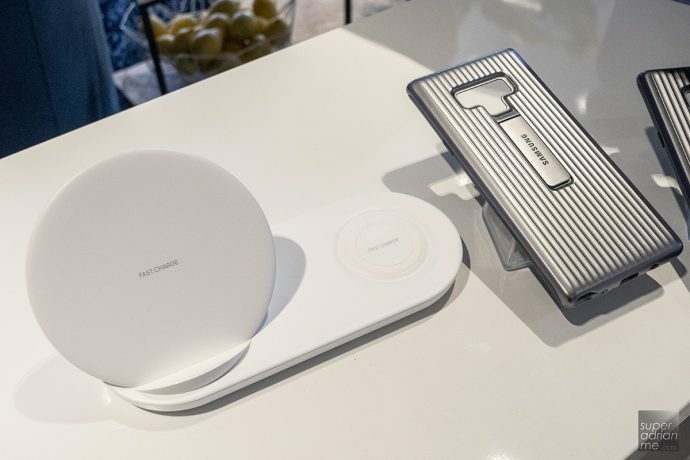 To pre-order, you simply have to place a S$100 deposit for each device and select your choice of collection points from Samsung Experience Stores islandwide and appointment timeslots during opening hours. Alternatively, you can choose to make full payment and get your Galaxy Note9 delivered to your choice of POPStation or via delivery to your designated address.